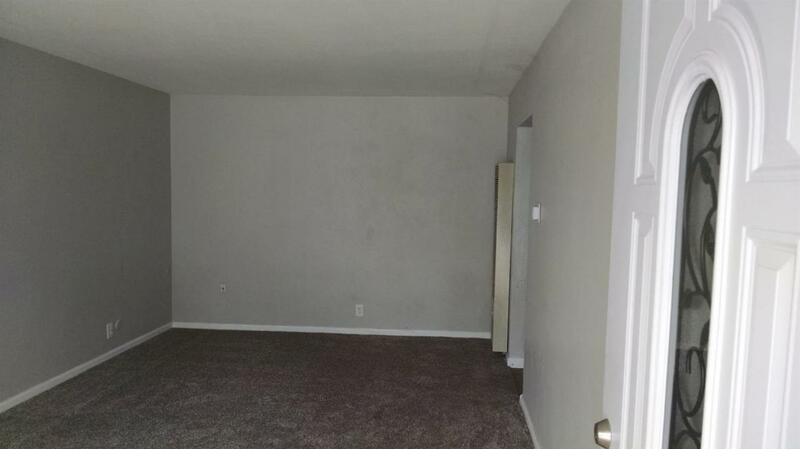 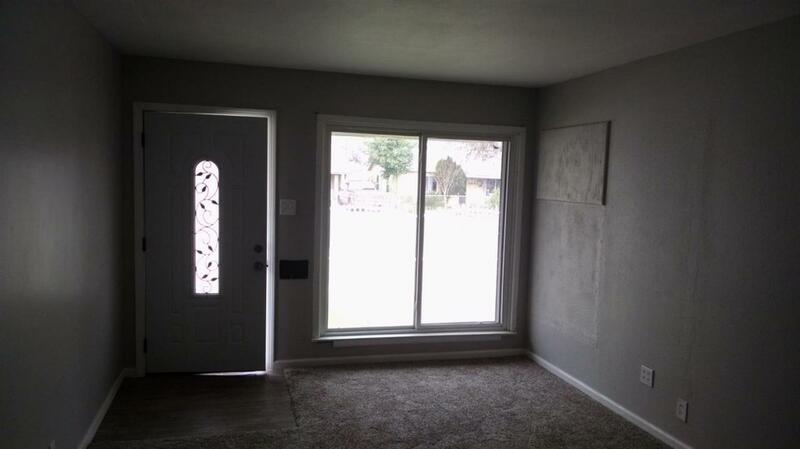 Move in condition, 3br 1ba living room, family room. 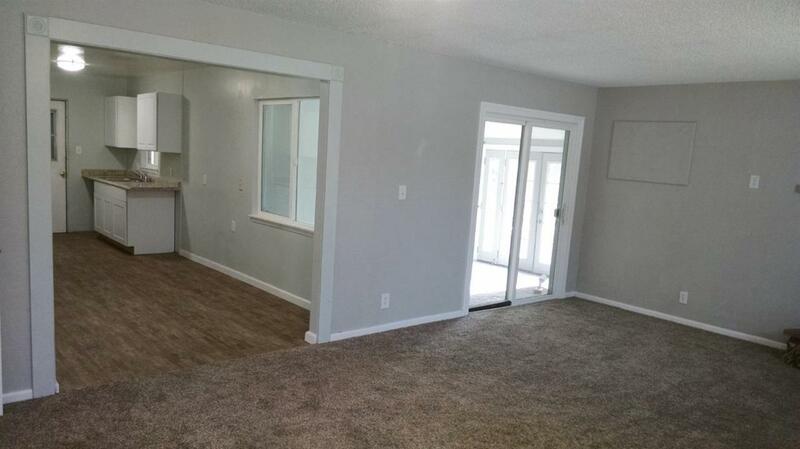 new paint in and out, flooring, kitchen cabinets, dual pane windows, ceiling fans, etc, and before close of escrow there will be a new microwave, range and dish washer. 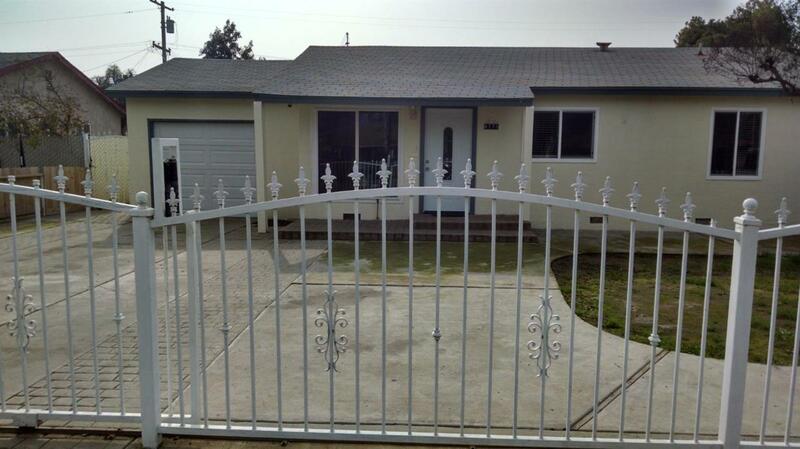 Listing provided courtesy of Oscar Jauregui of Am-Pm Realty.